Hey, Bay Area fans. 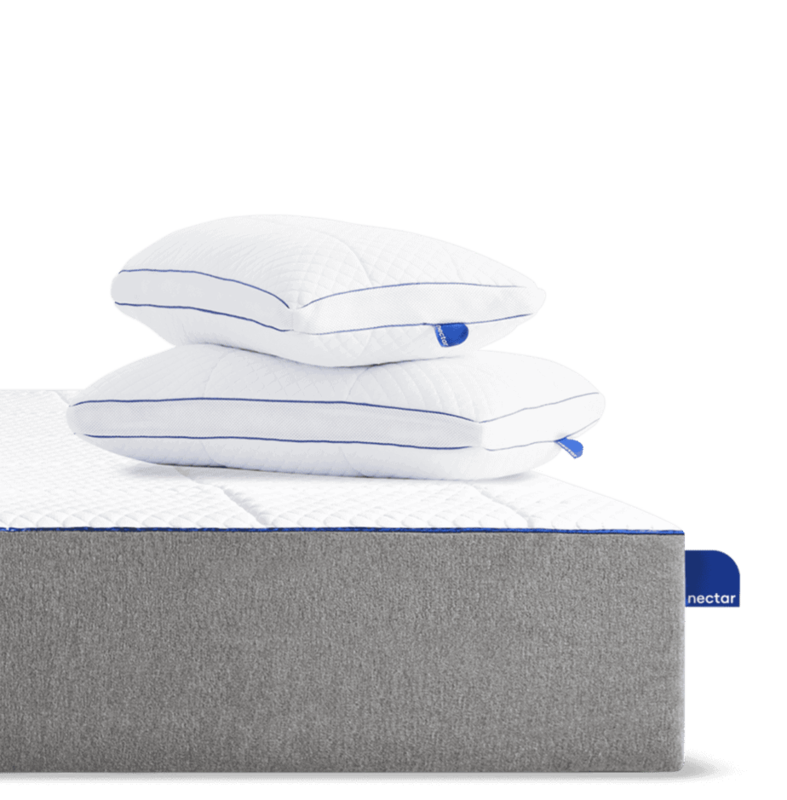 We heard you love innovation just as much as the Golden State Warriors—so get ready for true innovation in improving your athletic performance: a great night’s sleep. Don’t believe us? Scroll down to learn more. It’s true! Research shows quality sleep can have incredible effects on both your body and your game. “Healthy sleep is essential for every adult to be at their best,” says Dr. Cheri Mah. And she should know: Dr. Mah is a sleep consultant for professional sports teams, and more than a few superstar athletes swear by her strategies for taking their games to the next level. So, we rounded up her most important tips for sleeping like a pro… athlete, that is. Get Ready. Get Set. Sleep. Most adults should net 7 hours of sleep per night, but high performers need even more time between the sheets. “For elite athletes, we recommend 8 – 10 hours every night,” Dr. Mah says. More than a time for dreaming up new plays, sleep is crucial for repairing muscle strain, reducing inflammation, relieving stress, and refreshing your brain so you’re sharp on the court and off. What you sleep on is just as important. “You should be comfortable on your bed without waking up with pain or discomfort,” Dr. Mah adds. 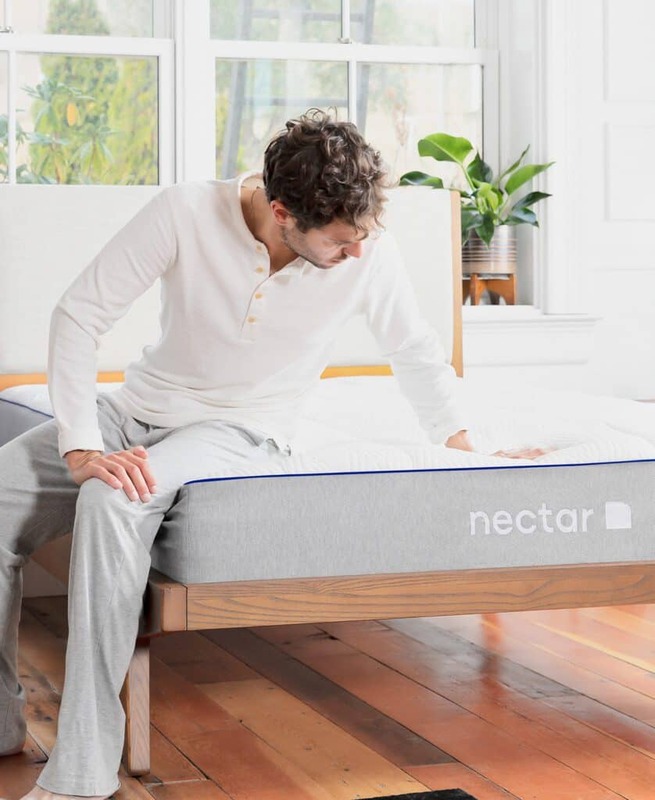 If you are waking up to new aches and pains, we have our own recommendation: a Nectar mattress. 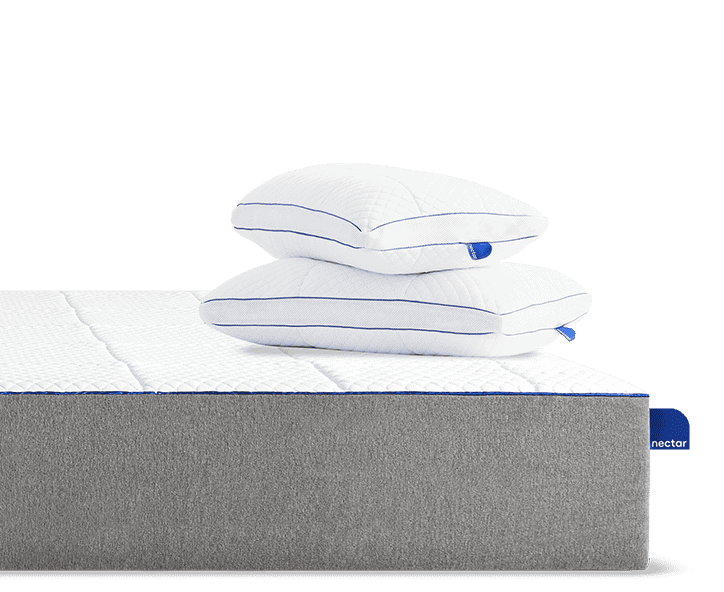 The 4 layers of memory foams and a custom Tencel® cover work together to keep cool air circulating, weight evenly distributed, and your body supported in contoured comfort. 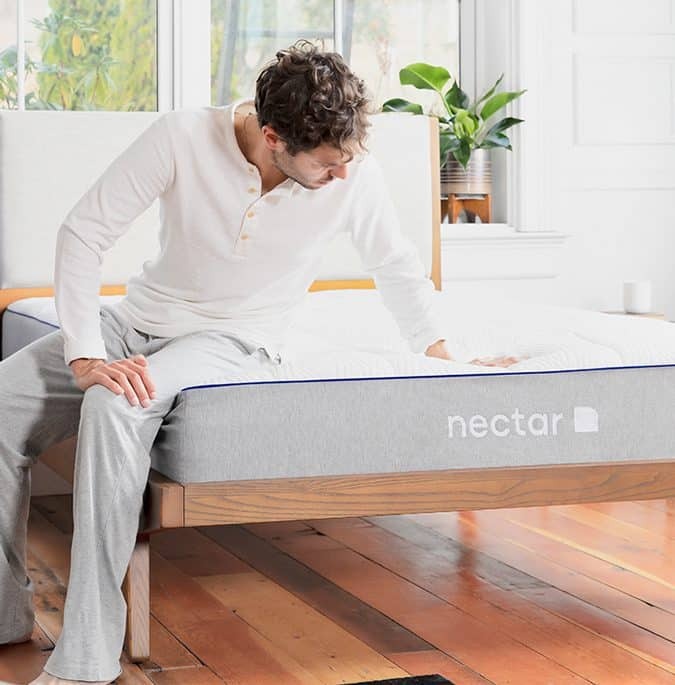 Consider upping your mattress game to a new Nectar mattress—we offer a 365-night sleep trial, plus free shipping and free returns, so you can be sure Nectar is right for you at no-risk. “I’ll see you later—I’m taking a nap.